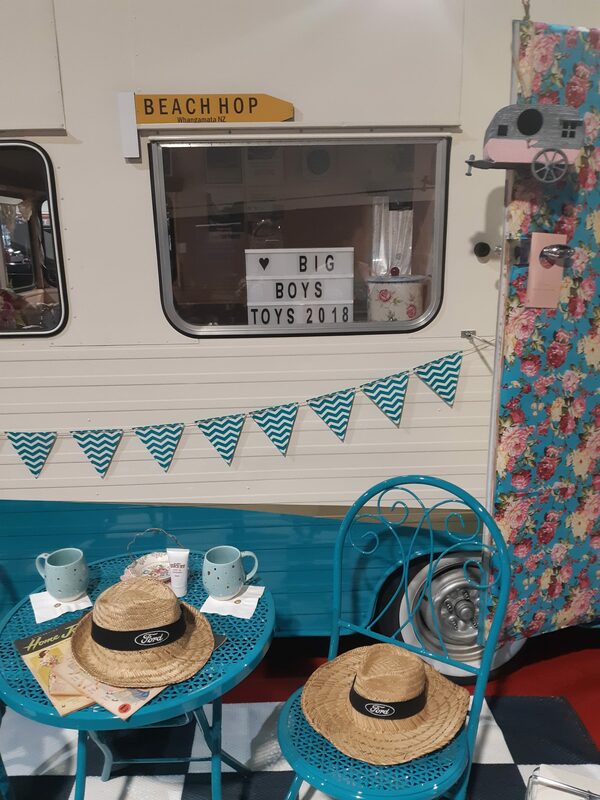 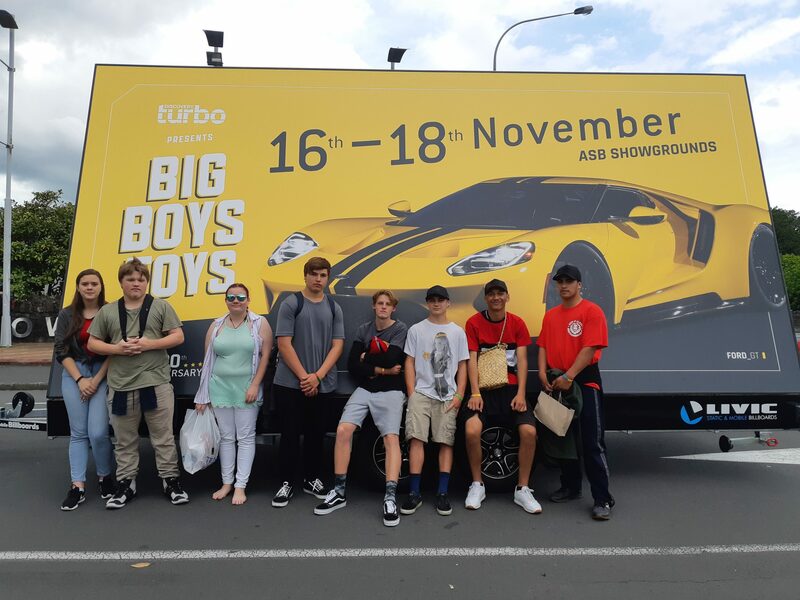 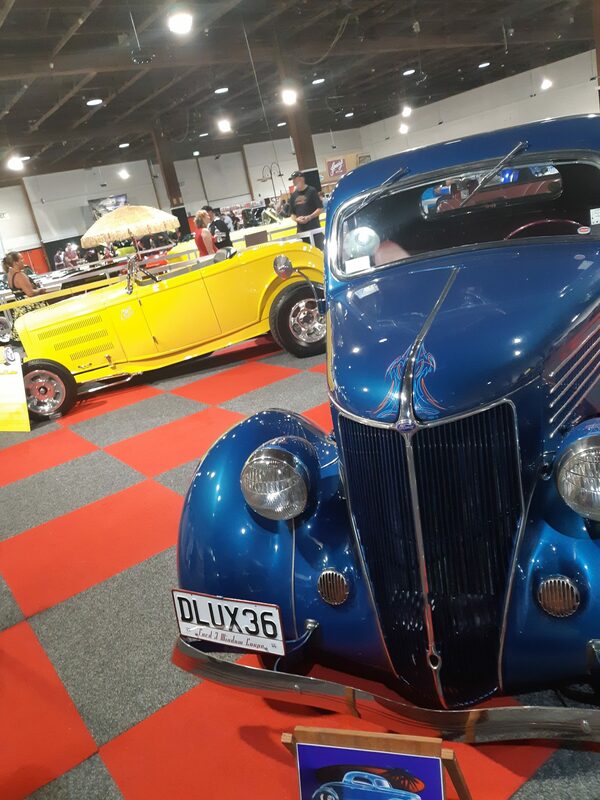 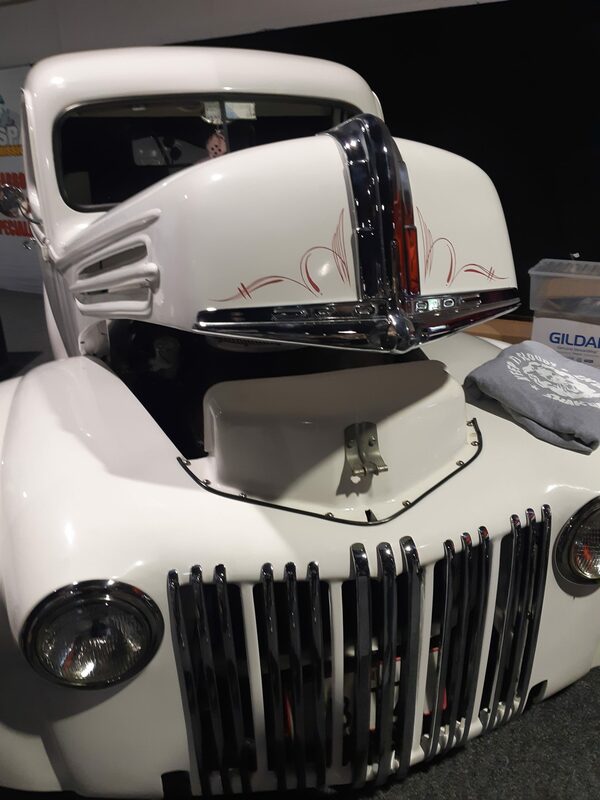 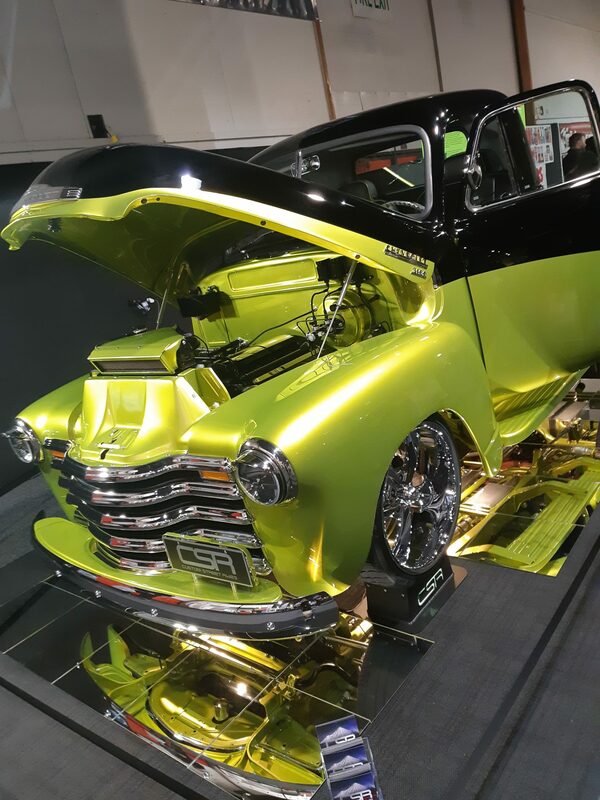 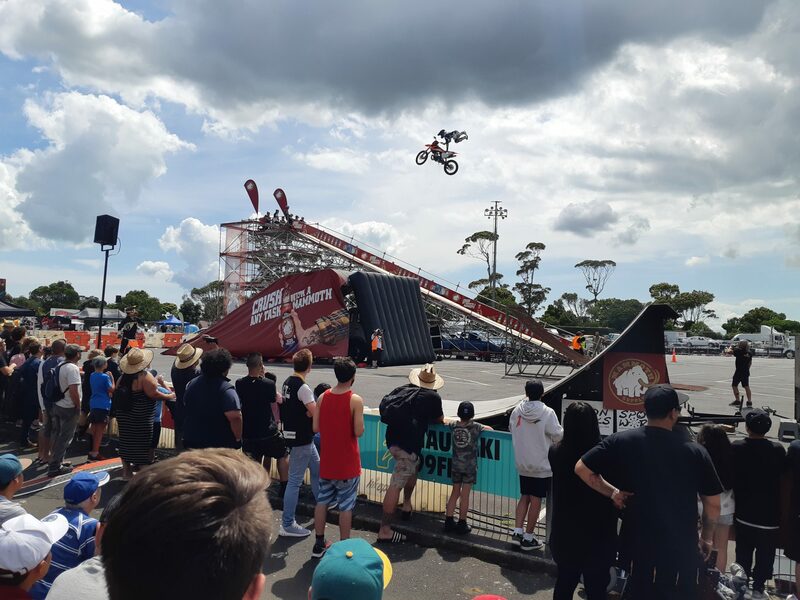 On Saturday, 17th November the Automotive Trades Academy Students went on their annual excursion to the Big Boys Toys held at the ASB Showgrounds in Auckland. 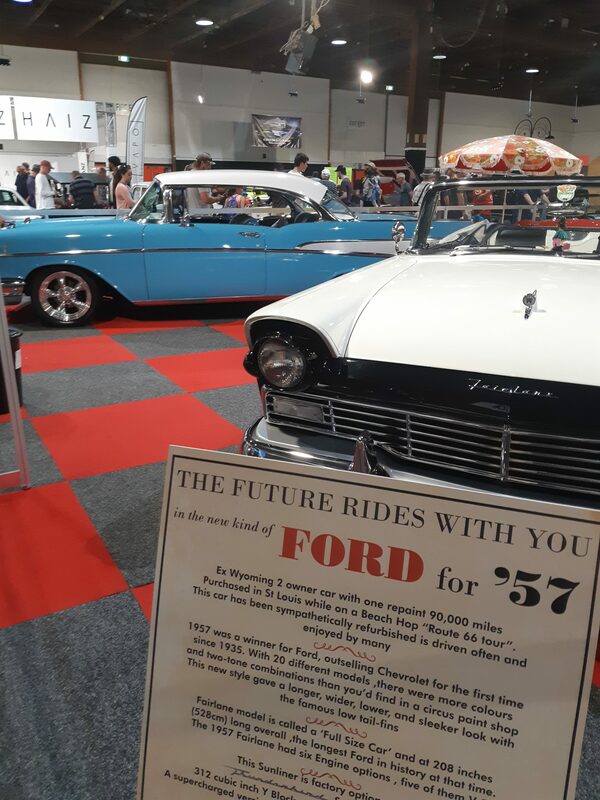 This year’s show had five halls packed with the ‘latest and greatest’ products in the industry. 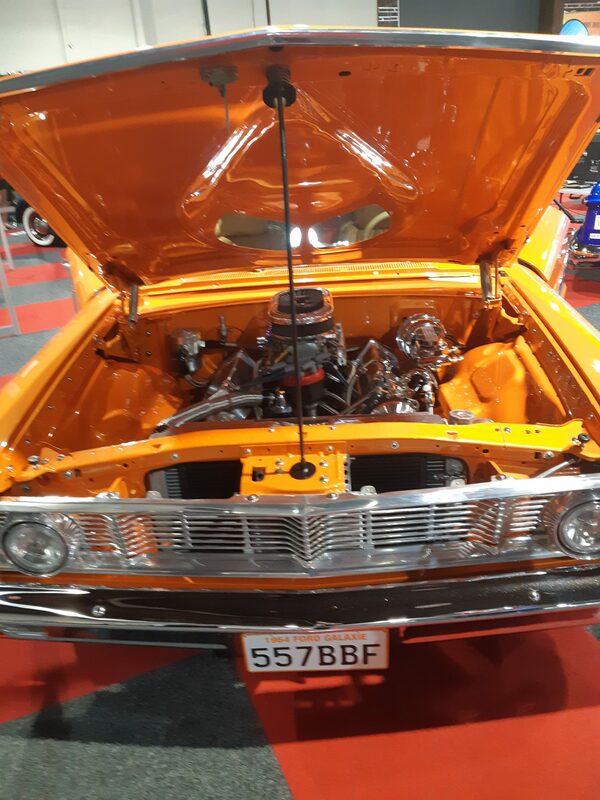 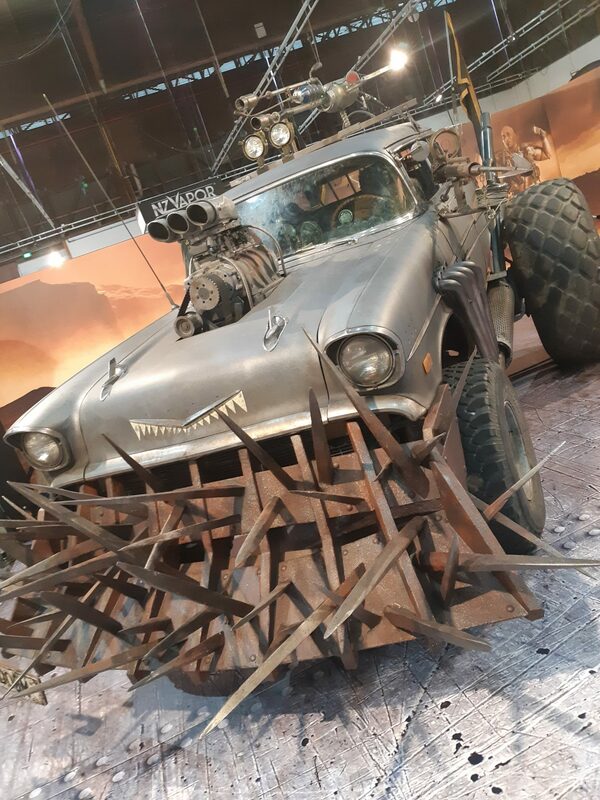 There was a huge array of car and motorcycle manufacturers and we were treated to viewing insane imports, outrageous hot rods, timeless classics, massive muscle cars, rare race cars and exceptional exotics. 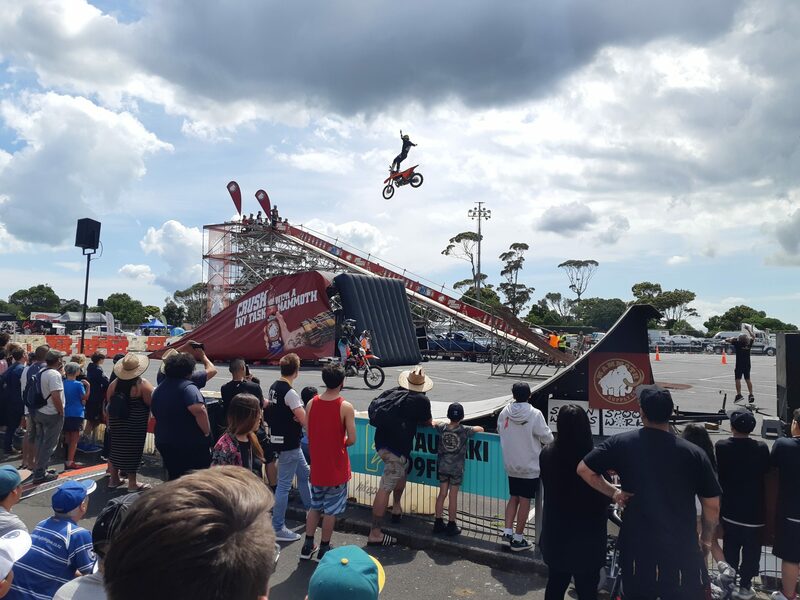 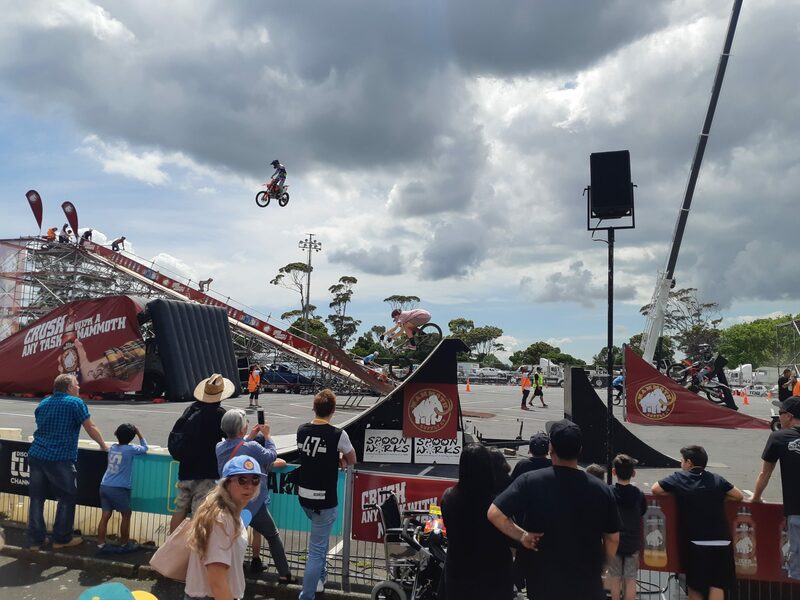 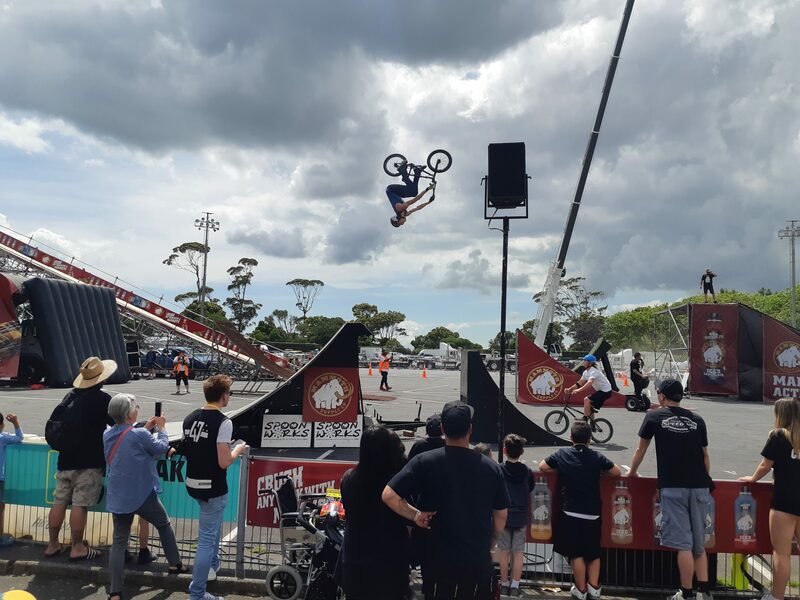 The Action Arena show was breath-taking, bringing together some of the worlds top extreme sports athletes in BMX Freestyle and Stunt Motorcycles. 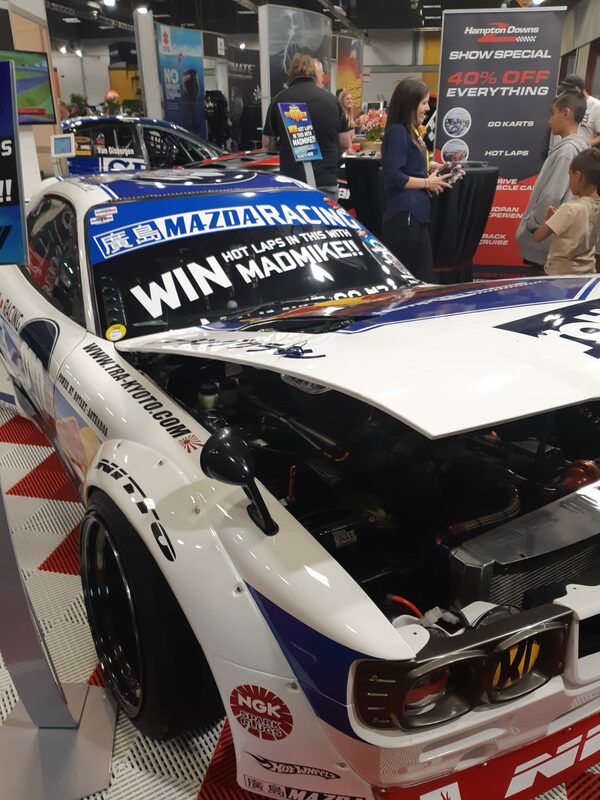 The day was enjoyed by all and we hope this will open the minds and inspire our students to the possibilities within the Auto Industry.